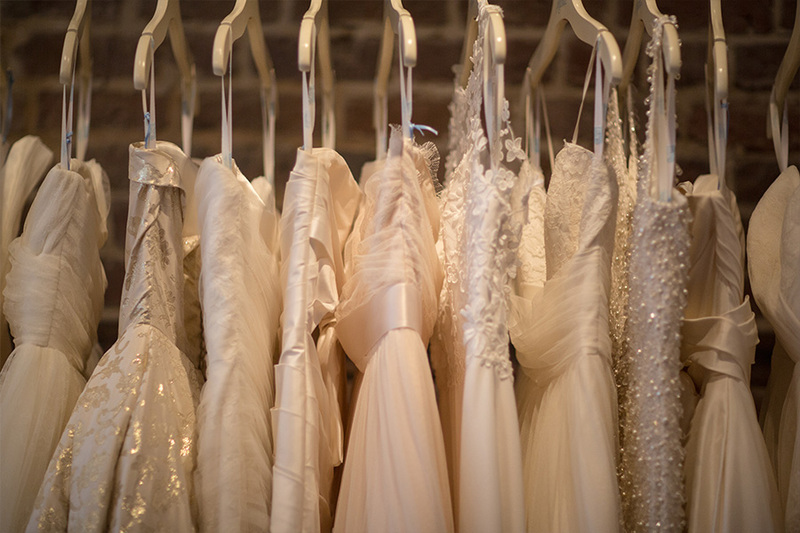 Couture bridal designer Modern Trousseau plans to open a flagship boutique in Harbor East. The shop, the designer’s first in Maryland, will be located in 1,800 square feet of space in the E.J. Codd building, located at 1429 Aliceanna St. It is expected to open early next year. “We are honored to be chosen as the first Maryland location and look forward to welcoming brides from all over the state to Baltimore City and to the neighborhood,” said Harbor East President Tim O’Donald in a statement. The new shop will be the designer’s seventh flagship store, featuring wedding and evening gowns, as well as accessories.